Death Techno’s own DEAD CERT. Records began releasing digitally in 2013 and has gained huge support thus far from many of Techno’s leading tastemakers including James Ruskin, Dave Clarke, Rebekah, Cari Lekebusch and Alan Fitzpatrick charting and set listing tracks. After much planning and patience DEAD CERT. 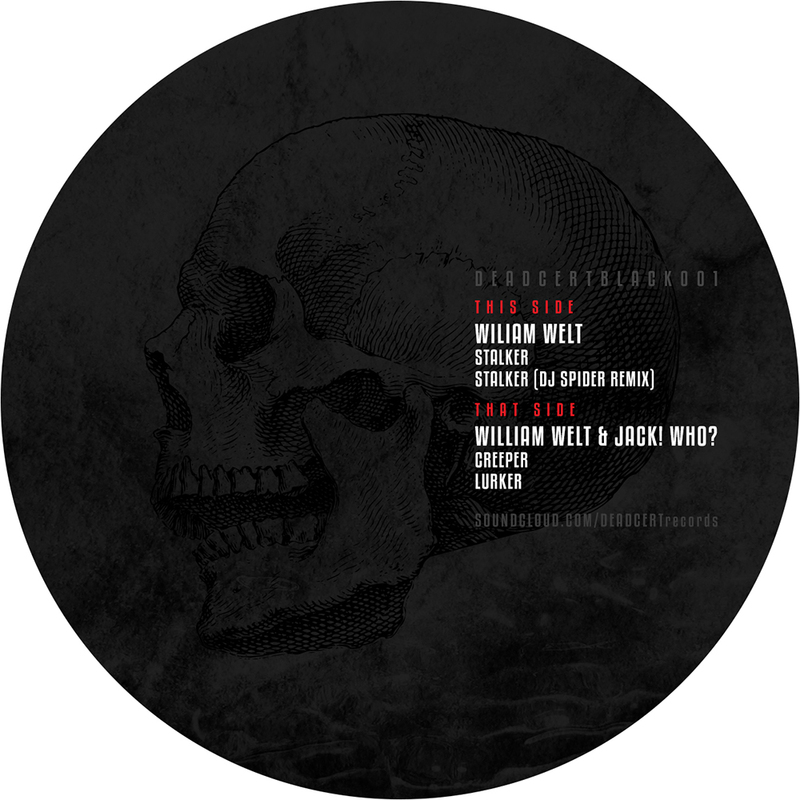 makes a move into its first vinyl only release that features original material from label bosses William Welt & Jack! Who? 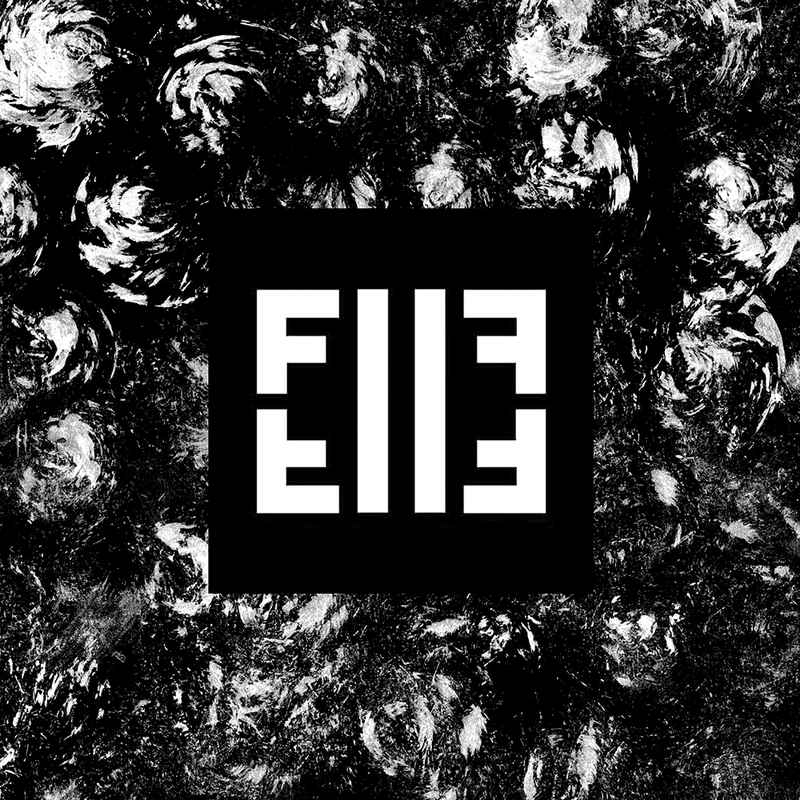 along with a freaky remix from New York vinyl head DJ Spider of Plan B Recordings and Berlin’s enigmatic Killekill. 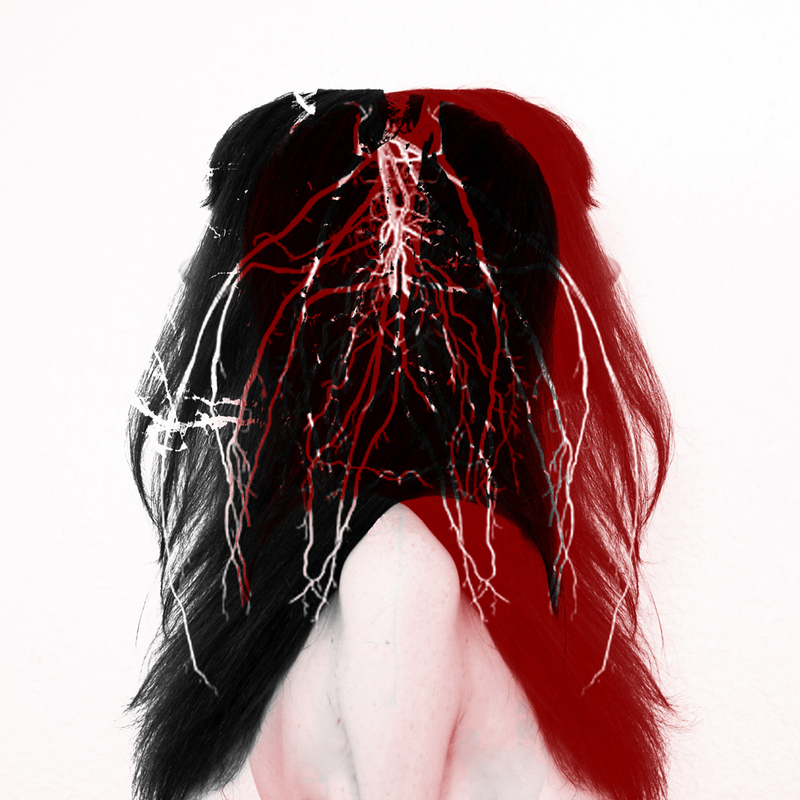 “Stalker” is a dark and twisted monster, that broods from the bubbling bottom end. 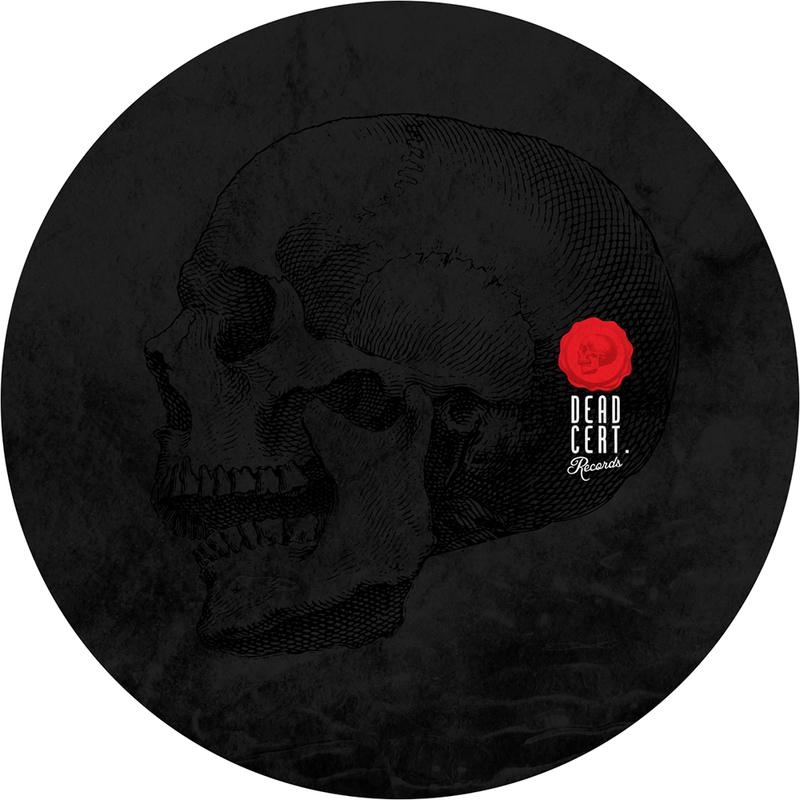 Added to the tension are metallic sheens and a sinister, yet dreamy atmosphere that pushes forward with a dirty groove making it a diverse production to suit different moods. > 01. What was the thinking behind this track and did you achieve what you set out? The track started with the bass line and a “Rip and Run” concept where I ripped samples from magazine cover CD’s and Remix Packs made publicly available online. I then used destructive effects and processes that worked on each sample until it was unrecognisable compared to its starting point. This often involved rendering audio after it had been washed in effects and chopping out the segments or one shots that I liked, then repeating the process until I was satisfied with each finished sound. > 02. What tips and advice can you share to any producers on shaping their own sound? I’m by no means an established producer and I think any advice I give should be taken with a pinch of salt, as I work with limited resources and quite often my production techniques are a thorough, but at times long winded and time consuming. The best advice I would give is play your music to people who you trust to be honest. It’s nice to get compliments and be told something is good, but negative feedback from impartial third parties can sometimes be the most useful. Even if it’s just food for thought and after thinking you like the original sound, but it never hurts to question your ideas and listen to others. > 03. What is your go to track at the moment by another artist? I listen to a wide variety of music but one of my go to artists is Suade who most people will recognise from his collaboration with Magda. They made a track called “Fixation” which came out on her Items & Things label she runs with Marc Houle and Troy Pierce. Suade is a modest man and a genuine Dr. of Techno after completing a doctorate degree in music with a thesis that specialised in Techno. Suade spent a lot of time helping me develop my sound and production ideas when I first started making music and I owe him a lot for the help he has so selflessly given. Other more recognisable artists would include Audio Injection / Truncate as he has a dark and dancefloor focused sound, which is produced with razor sharp precision and a thick richness. He has the skill of making a little sound a lot with many of his tracks consisting of just a few well produced sounds. My tracks aren’t usually as stripped back or precise as his, but that’s why I look up to him and hope on day to equal his production skills. Audio Injection did an early remix for our DEAD CERT. Records and it was an honour to have him feature on the label. Swedish artist and National Radio presenter Sandra Mosh came to our attention a few months ago with her new label venture Mosh Musik. 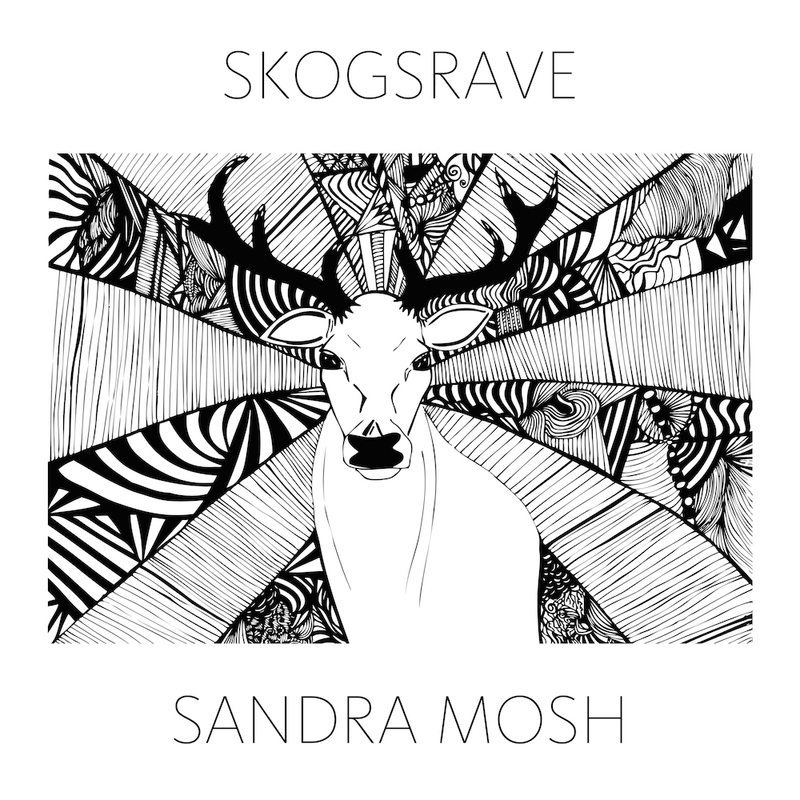 The title track from her forthcoming release called “Skogsrave” actually translates to “A rave in the woods” and was a no brainer for this DT:Premiere. It begins with an infectious stomping rhythm, that is later stripped back to a soulful, hypnotic and melodic piece. Very much a peak time number, we are highly impressed and will be keeping a close eye on her productions to come as this sets a great tone for what is to come. I first got the idea when I talked to some friends of mine who don’t go out much anymore. We talked about raves and they were kind of shocked that raves in the woods (the Swedish word for this is a skogsrave) were still a thing when I said there are loads of them during summer. And then also, the Swedish summer this year has been kind of a disappointment so I felt like an obligation to all the raves that were cancelled due to rain to make this track. So it’s a tribute you could say and when I hear it I can picture myself out in the woods on a nice little techno rave, so mission accomplished. Right now I’m in love with Markus Suckut’s remix on Radio Slave’s The Clone Wars. Jackin’ techno perfection! Following on from his superb DTMIX112 set we posted last Friday, we have the pleasure of introducing Tim Xavier‘s forthcoming title track for this DT:Premiere on his new label Face To Face that’s currently picking up a head of steam. “Phantom Steps” is a no nonsense, floor smasher, that gets straight down to action. Working a filter on a gritty acid melody, it has a distinct analogue energy and powerful character that’s mirrored by a frantic forward momentum and rough sweeping atmospherics. No doubt this will be a great tool for going up a gear and stand out in any DJ set. 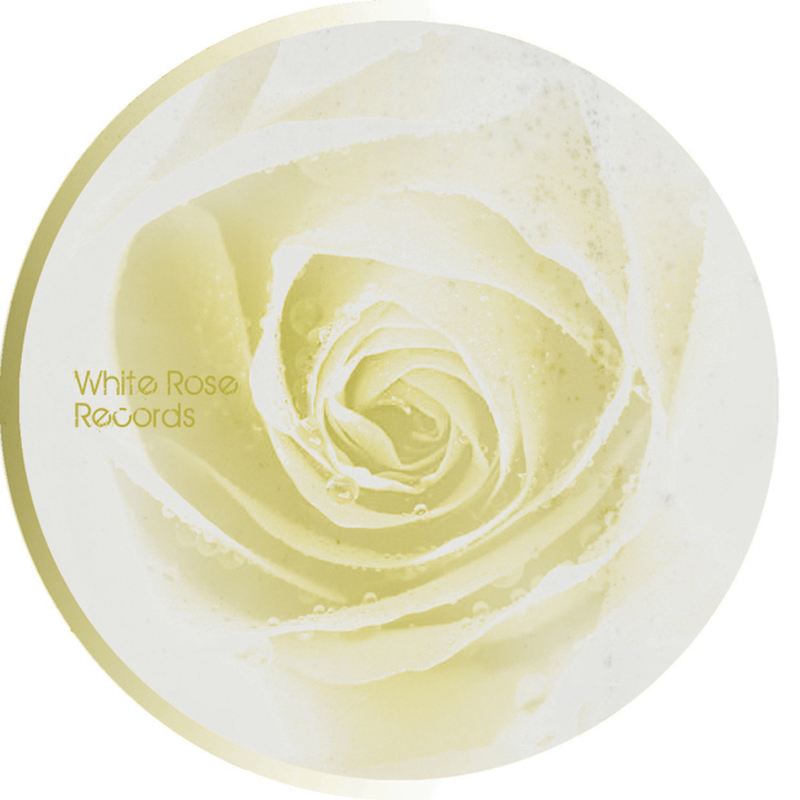 A perfect Monday groover from Dead Rose Records sublabel White Rose Records based in Catalunya, Spain ran by the excellent talent Miki Craven who we have featured previously. Pepe Arcade is joined by fellow Spanish producer UZB / Unam Zetineb on his new release called “Sickly EP” and we selected his remix for this DT:Premiere. It’s a dubby and atmospheric affair that oozes class with a smooth yet funked up rhythm. Add in some killer chord stabs and rich reverb, he creates a deep mood that can be used a tone setter for any DJ set that wants to bring some depth and hypnosis. Will Kinsella has spent time as a protégé to fellow Irishman Matador which is certainly some seal of approval. The track we selected for this DT:Premiere from his forthcoming EP called “Apocalypse Now 121214” on Dynamo Recordings was specifically written for a show with Alan Fitzpatrick and it’s clear to see why. A solid and punchy beat rolls along with a great sense of eeriness from the high pitched modular style notes. Soaked in haunting whirls and breathiness, it has a spooky vibe throughout that massively appealed to us. 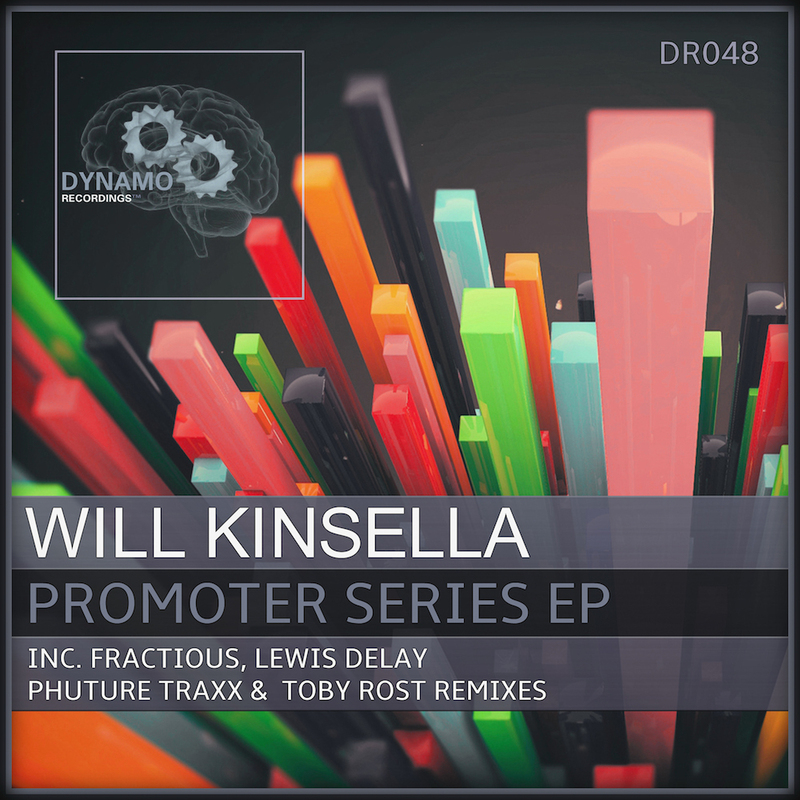 This finely tuned track is no doubt one that should be heard on the dancefloor. 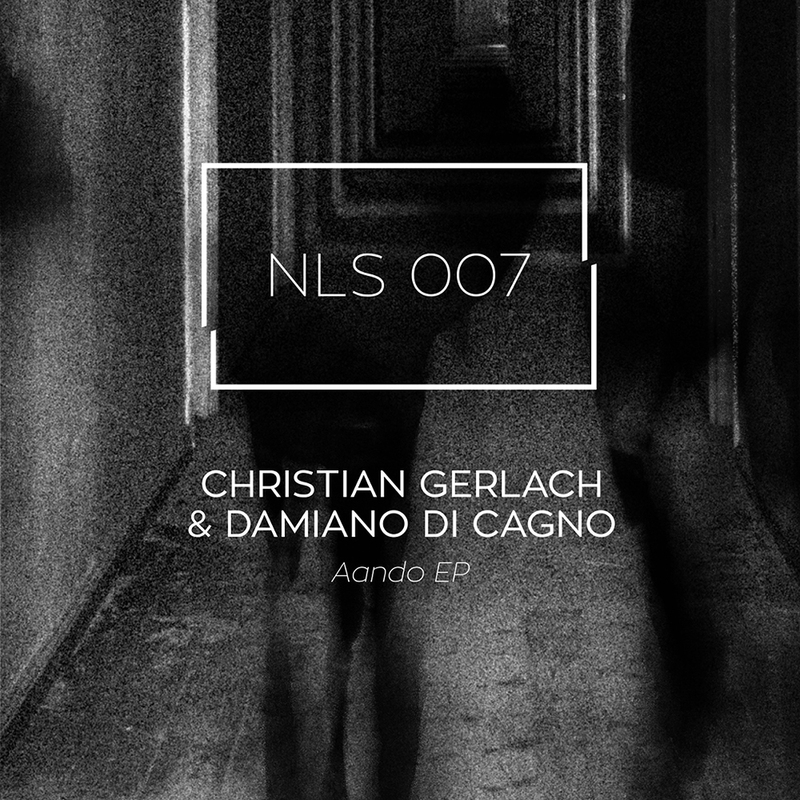 Nonlinear Systems is a German label pulling its weight in the Techno scene after only 7 releases. Curated by label boss Sven Schaller, they have released music from Rebekah, Hans Bouffmyhre, DJ Emerson, Perc, amongst many others top class artists and put out a recent album from previous DT guest Niereich. We selected the title track from Christian Gerlach for this DT:Premiere which goes by the name of “Aando.” Consisting of a great spooky atmosphere, whiney whale-esque synths and rocking kick, that soon breaks out into a plucky melancholic trip with a rising crescendo. Perfect mood setter, that really works for us. This DT:Premiere is taken from the third release by Minneapolis, USA label and regular party thrower called SYSTEM, that has had some Techno royalty visiting like Regis, Drumcell, Speedy J, Anthony Parasole to Joel Mull and many more. The forthcoming release is a solo package from label boss Mike Gervais and the track we picked out is “Cut And Thrust” for its wonderfully worked hypnotic melody and suspenseful attitude that is sure to mesmerise. It uses a subtle energetic groove that makes it suitable for any DJ set as secret weapon. No special dramatic reasoning or soul searching behind this one. Just drinking some espresso and kicking around ideas for something I could use in my own DJ sets. Still looking for tips myself… ha. How about this one…. Don’t be distracted with the fire hose of new gear, VSTs, and this or that. Find something you like, learn all of it’s nuances and speak your own voice through it.